Anyone can learn to play polo at Dallas Burston Polo Club, even if you have never ridden a horse before! Lessons are taught by the Club’s polo manager, Huw Beavan. You don’t need to have your own horse to learn to play polo. We have a number of school ponies available for you to learn on, suitable for all abilities. For lesson enquiries, please call Huw on 07739 531 009 or email polo@dbpoloclub.com. 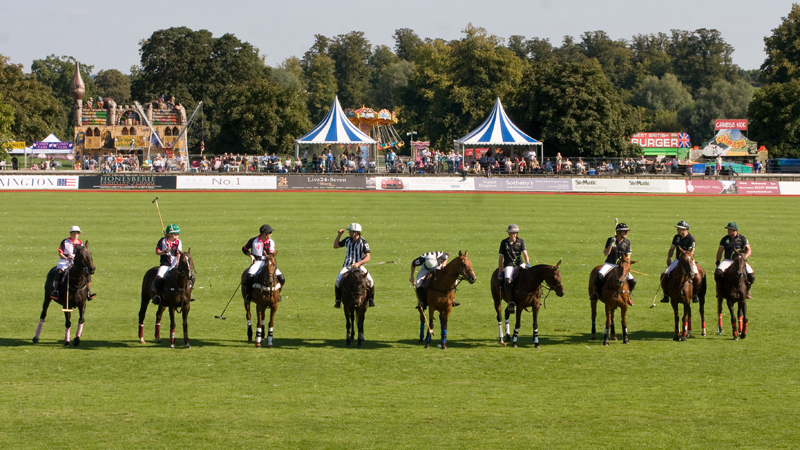 If you want to really immerse yourself, half and full polo days are also available on request. 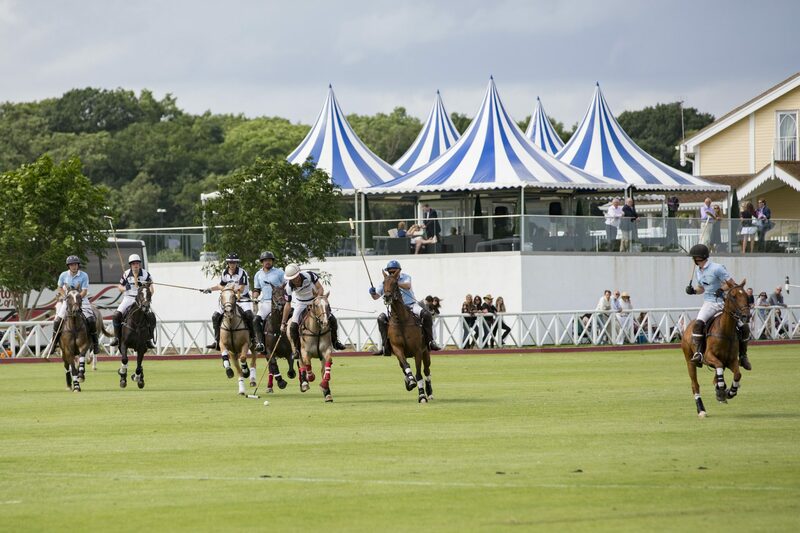 Polo can be played all year round. If you’re new to the sport, we recommend starting during the arena season, which runs from October to March. The arena is enclosed and the ball is bigger, which is always a bonus! The only things you need to bring with you for your first lesson are jeans, boots with a small heel, and unbridled enthusiasm!